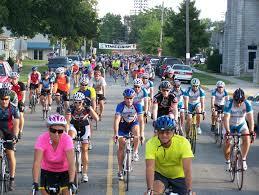 Ride starts at Pittsburg High School, 1978 E. 4th Street, Pittsburg, KS 66762. at 7:00 a.m. Contact Tailwind Cyclists for more information at www.tailwindcyclists.com or 620-231-2212. Onsite registration on August 31, 2018 at Tailwind Cyclists (16th and Broadway) from 4:00 p.m. – 6:00 p.m. or September 1, 2018 at PHS from 5:30 a.m. to 7:00 a.m. Click on https://tailwindcyclists.com/gorilla-century-sign-up to sign up. Limited supply of surplus t-shirts $10.00 each. 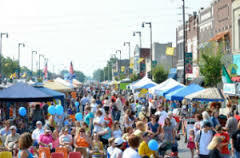 Make sure to stop by the Pittsburg Farmer’s Market on Little Balkans Days Festival weekend! Located at 11th and Broadway. 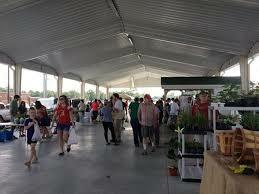 Check out http://www.pittsburgfarmersmarket.org/ for more information! 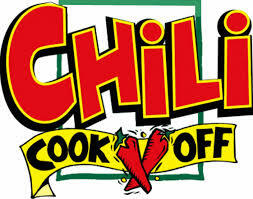 CASI Sanctioned Chili Cook-Off, Jr. Chili Cook-Off, Salsa & State of Kansas Hot Wing Championship. Judges must be 21 years of age or older. Check out area arts and crafts vendors and food vendors at Lincoln Park. St. John Lutheran Church St. John Lutheran Activity Center 304 West Third Street Enter from West Parking Lot Donations gladly accepted & greatly appreciated. Donations gladly accepted & greatly appreciated. No registration fees. Prizes awarded. 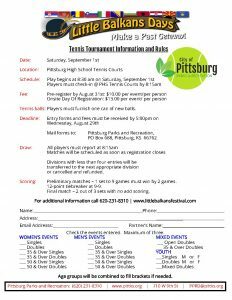 Pittsburg High School Tennis Courts Registration starts at 8:30. Contact Pittsburg Parks and Recreation at 620.231.8310 for more information. Registration starts at 8:30. Contact Pittsburg Parks and Recreation at 620.231.8310 for more information. Check Out the Full Details on their own page on this site. 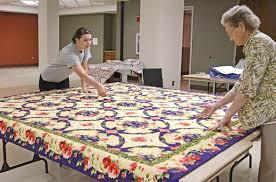 Little Balkans Quilt Guild, Inc.
Wanna see animals of all shapes and sizes? Come check out the Petting Zoo on the north lawn of Memorial Auditorium. 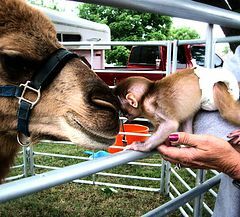 Two Girls and a Zoo will have a wide variety of animals for you to see and pet. For an additional small fee, feed for the animals is available. Come enjoy the hands on experience and see the animals up close and personal on Friday from 9:00 a.m. to 5:00 p.m. and Saturday 9:00 a.m. to 5:00 p.m.
Artists will be providing demonstrations throughout the day. Other artists will be on hand to discuss their artwork with visitors and customers. 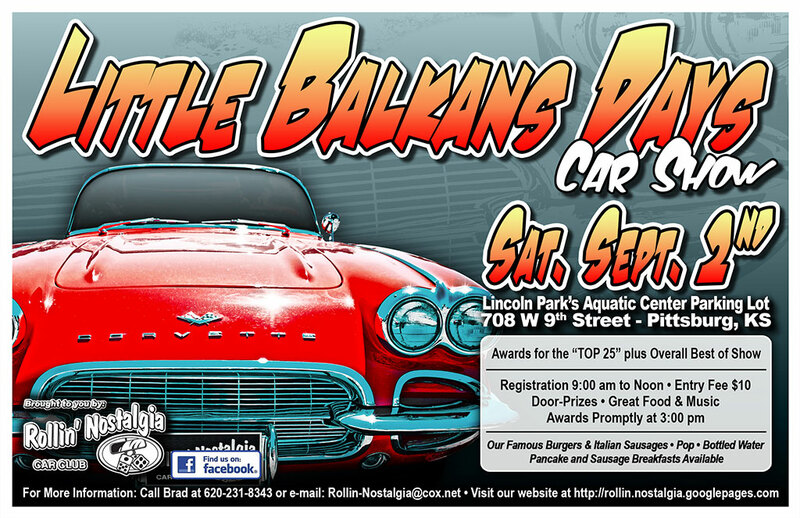 Come check out the 2018 Little Balkans Rollin’ Nostalgia Car Show. Registration 9:00am – 12:00pm! Entry Fee is $10.00 per car. Door Prizes, Food and Music. Awards Promptly at 3:00 p.m. 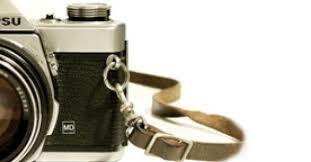 Call Brad at 620-231-8343 or email: Rollin-Nostalgia@cox.net for info. 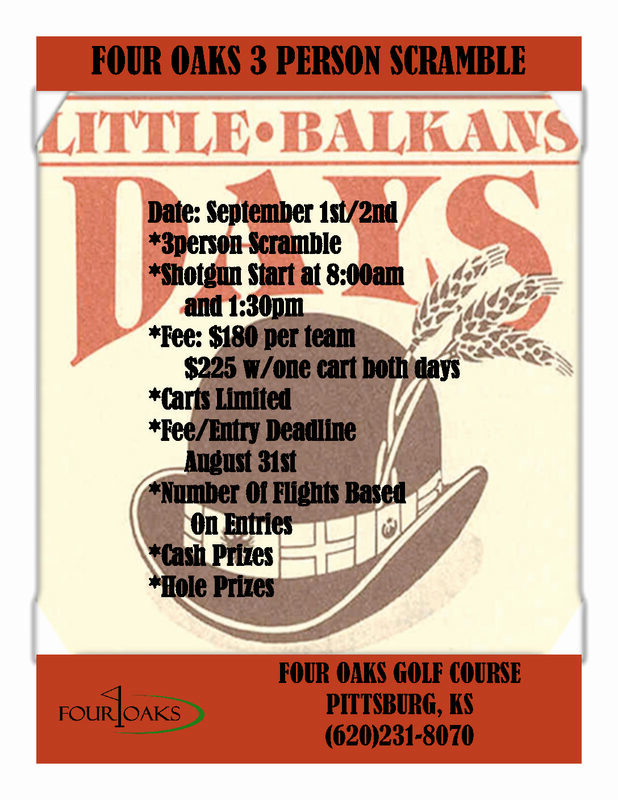 $5.00 Entry Fee Per Child- See website for details. Come ride the train! One hour train ride starting at 9:00 a.m. on Monroe & Elm Streets. Trains leave promptly at 9:00 a.m. and are not handicap accessible. No food or drinks allowed on trains. Tickets: $7.00 each or Family Pack (5 tickets) for $30.00. Prepayment only. Advance tickets sold at Memorial Auditorium office only by phone 620.231.7827 or online at www.memorialauditorium.org. 5th and Pine. Any remaining Tickets will be sold at loading location. NO food or drink on trains please. Stop by and grab a book or two! Check out the Pittsburg Public Library's Annual Book Sale. Stop by and grab a book or two! 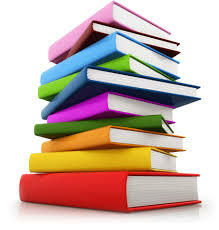 Check out the Pittsburg Public Library’s Annual Book Sale. Stop by and cool off inside, First United Methodist Church, and eat homemade ice cream, cake or pie. Money raised will go to Wesley House. Starts at 10am until sold out. Immerse yourself in the civil war. 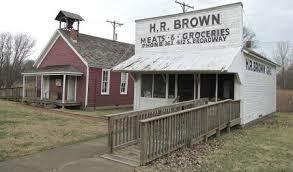 Enjoy the living history civil war reenactment camp at the Crawford County Historical Museum. Start your Little Balkans Day fun by participating in the “Mining for Treasure” Scavenger Hunt at Miners Hall Museum (MHM) in Franklin. Anytime between 10 AM and 4 PM, try to strike it rich! If you complete the Scavenger Hunt, your name will be entered in a drawing for 1st Prize of $50.00 and 2nd Prize of $25.00. Located at half-mile west and half-mile north of the Pittsburg airport. Come ride the train! One hour train ride starting at 11:00 a.m. on Monroe & Elm Streets. Trains leave promptly at 11:00 a.m. and are not handicap accessible. No food or drinks allowed on trains. Prepayment only. Advance tickets sold at Memorial Auditorium office only. Call 0ffice at 620.231.7827 or online at www.memorialauditorium.org. Proceeds will be donated to local non-profit organizations. Cost per team is $10.00. Join the Miners Hall Museum in a cooking demonstration of a Little Balkans Favorite – Swedish Pancakes. Nanette Azamber Krumsick will be doing the Swedish Pancake Demonstration at 2:00pm. Tulsa Playbloys: Enjoy Western Swing with a Legendary Band as seen on The Pioneer Woman. Go check them out on their website, http://www.tulsaplayboys.net/ Limited seating available. 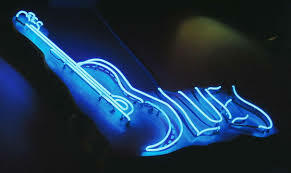 The J3 Band: Enjoy rock and roll with local talent. Promised to be a one of a kind show! Take a spin around the dance floor at Meadowbrook Mall with local music! Featuring Johnnie Zibert Band. Dance Lessons Available. ***BUTTON EVENT*** Sponsored by: Arvest Bank Top Rail Solutions Inc.
Take a spin around the dance floor at Meadowbrook Mall with local music! Featuring Johnnie Zibert Band. Dance Lessons Available. Be the first of 100 2018 Button Holders to sample area chicken and side dishes. Registration at northwest corner of Lakeside Park. Fishing poles and tackle not provided.